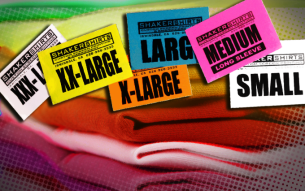 From screen printed custom t-shirts to polos, hoodie sweatshirts & team uniforms, we have the know-how and equipment to produce your local Los Angeles & Pasadena Screen Printing project on time and within budget. That’s why we are the go-to silk screen printer for Los Angeles County, Orange County and Inland Empire promotional companies, brokers, schools, non-profits, businesses, sports leagues and churches. Reliable and affordable Custom Embroidery Services near Los Angeles & Pasadena are just a phone call away… contact us to quote your next business logo embroidery project, school emblem application, team uniforms, hats or to stitch individual names on bags & garments. Nothing brings an organization, business, family or team together as quickly as great looking, professionally designed, custom apparel that captures the significance of a special occasion, brand, event or group. 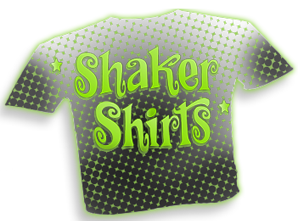 Located in the San Gabriel Valley, Shaker Shirts is known as the trusted Los Angeles Screen Printer and Custom Embroidery service in Pasadena, Monrovia and surrounding cities for the last 20 years. All jobs are done on-site in our Irwindale, CA production facility using eco-friendly printing and shipping practices. received the highest quality screen printed apparel, embroidered garments and gold-level service from our team here at Shaker Shirts. 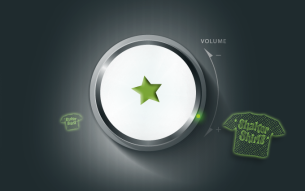 We look forward to helping you make your next screen printing or embroidery project a great success. Please click below to contact us for an immediate quote. "Love the label!" That's what customers tell us. We offer individual packaging to make your order distribution super easy. Experience the benefits of great looking, professionally designed, custom apparel that promotes your brand, a special occasion, event, team or group. project to the finish line FAST! Affordable Custom T-Shirts & Apparel for Everything Under the SUN!